Built for speed and agility, the Unit is a small wave assault weapon. 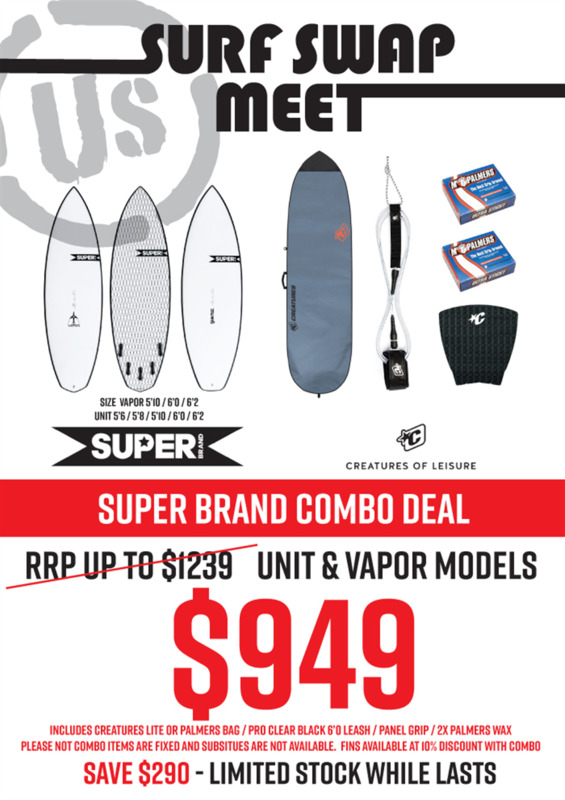 With a curvy outline and a rocker and concave combo built for speed, the Unit delivers an exceptional balance of drive and control in the pocket, on the face, and off the lip. A bit of extra width in the nose provides for added paddling power, too. 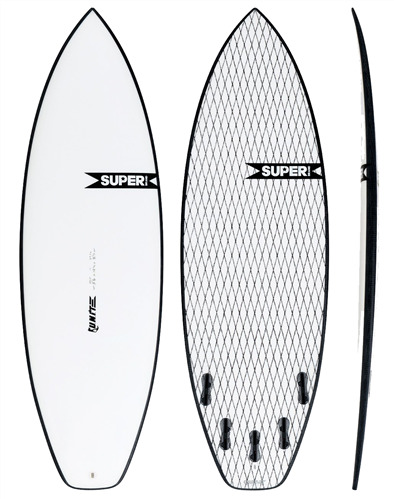 OUTLINE: Wide and curvy which allows for ease of paddling, stability, and maintaining speed through flat sections. ROCKER: Low continuous rocker which allows the rider to maintain speed. CONTOURS: Single to double concave for maximum speed and maneuverability. 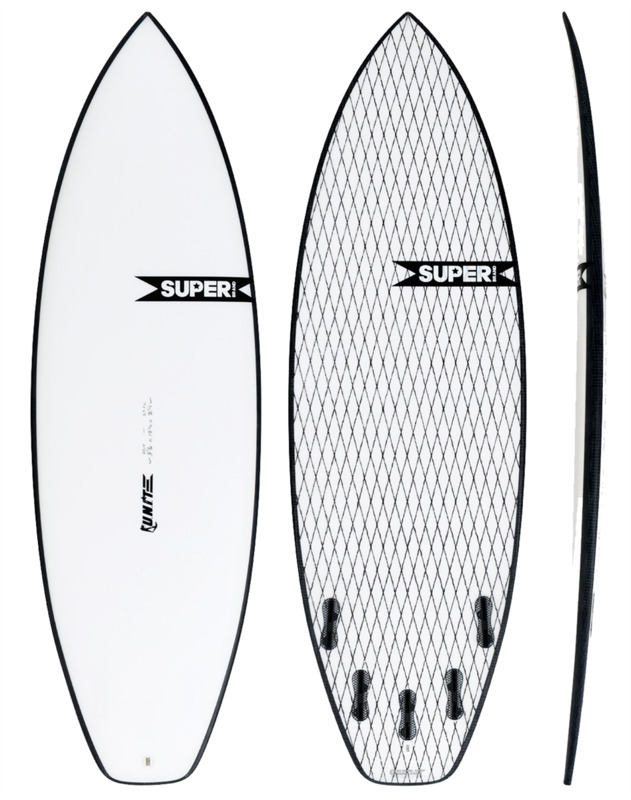 PERFORMANCE: Speedy and agile, the Unit is a surfboard designed to shred in small to medium sized waves and excels in soft, mushy surf. 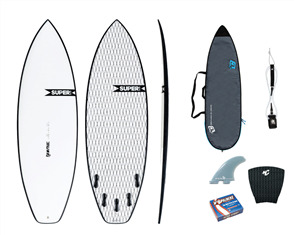 You can find out more about GSI’s surfboard construction on our surfboard technologies page.